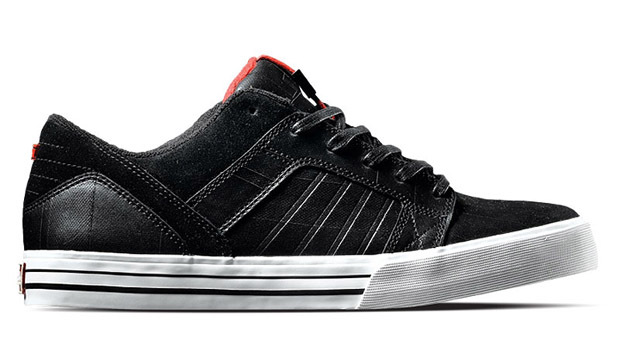 The Supra Skylow 1.5 men's skate shoes look great and will help you rock your board with some serious kick. 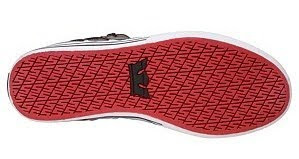 This Chad Muska pro model features lots of skate tech, like the grippy rubber outsole and the SupraFoam insole that absorbs shock and gives you great flexibility and board feel. 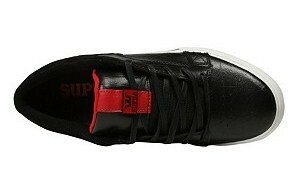 The Supra Skylow 1.5 men's skate shoes are yet another pro model success story from the cool kids at Supra. Do you honestly think a pro-boarder like Chad Muska would put his name on these kicks if they weren't up to his standards? Very doubtful, partner. The Supra Skylow 1.5 men's skate shoes are built to exacting standards, and the team at Supra wouldn't dare to cross this guy. You can bet that the Supra Skylow 1.5 men's skate shoes are built to take on some impossible tricks, and thanks to "The Muska's" awesome style sense, they look sweet, too. Gear up, get out and skate!